﻿ Spagnas Italian Restaurant - Ohio. Find It Here. Spagna's of Marietta, one of America's great neighborhood Italian restaurants. 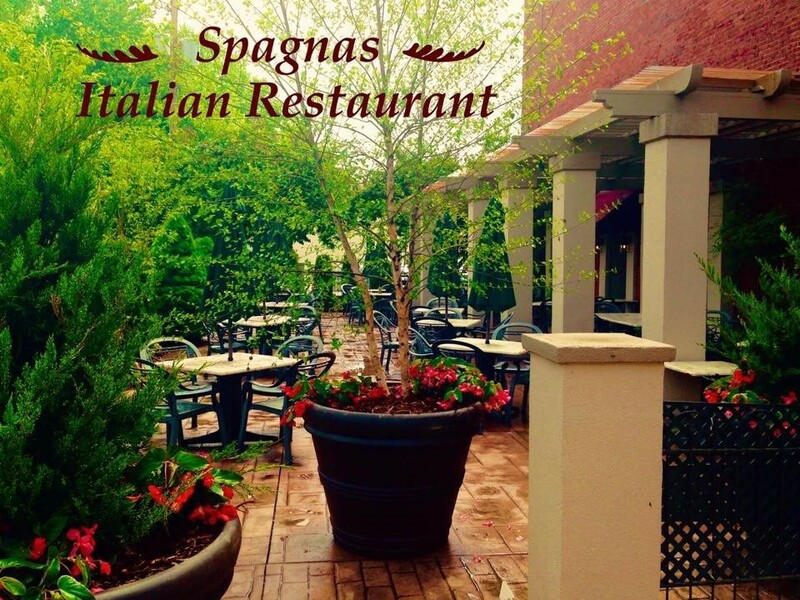 Spagnas Italian Restaurant is located in historic Harmar Village, next to Harmar Tavern. They offer authentic southern Italian cuisine and an extensive wine list. If you get the chance to check out Historic Harmar Village, be sure to include Spagna's on your list of stops. The food is stellar, and the service is unmatched!